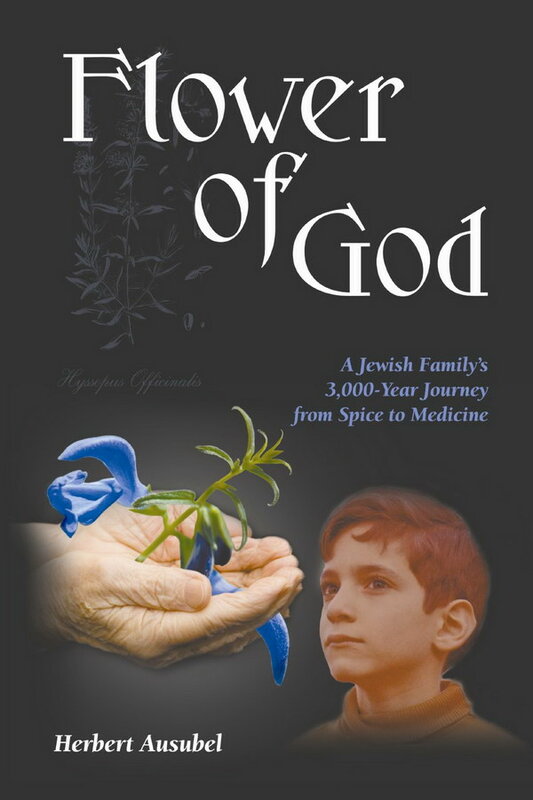 Flower of God font here refers to the font used on the cover artwork of Flower of God, which is a book by Herbert Asubel, telling the story of the author’s paternal ancestral family from the time of the Temple of Solomon to the present: their migration from ancient Israel to Babylon, to Persia, Anatolia, Europe and finally to the United States. The font used for the book title is probably ATSkjald. The font is a commercial one and you can view more details about it here. In addition to Flower of God, ATSkjald typeface is also used in the following logos, movie posters or album covers etc., including: 1493.